If a loved one or close family friend can no longer care for him or herself and has no plan in place, you may petition the probate court to be appointed as a guardian and/or conservator. A guardian takes care of the welfare of the individual and a conservator takes care of the business and financial matters of the individual. We can assist you in petitioning the probate court to be appointed as a guardian and/or conservator. We can also assist where a guardian or conservator is misusing his or her authority to abuse the ward and his or her assets. Determine if legal proceeding to appoint a guardian and/or conservator is appropriate for the given client and if other plans of action, including creation of trusts, durable powers of attorney or other options are more appropriate. Determine who is available to serve as guardian and/or conservator and whether they are the most qualified in the given situation. Terminate guardianship and/or conservatorship upon the end of incapacity or child reaching adulthood. Assist in preparation of accountings for conservators. File, pursue and respond to Court proceedings for appointment of guardianship and/or conservatorship. 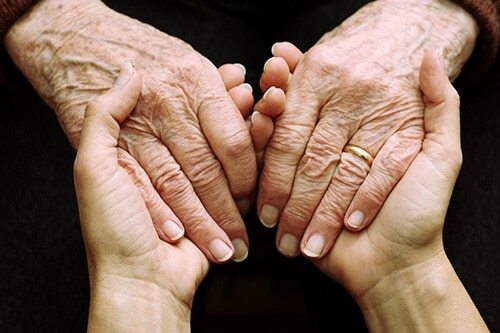 Oppose petition for guardianship and/or conservatorship in the best interests of the client.